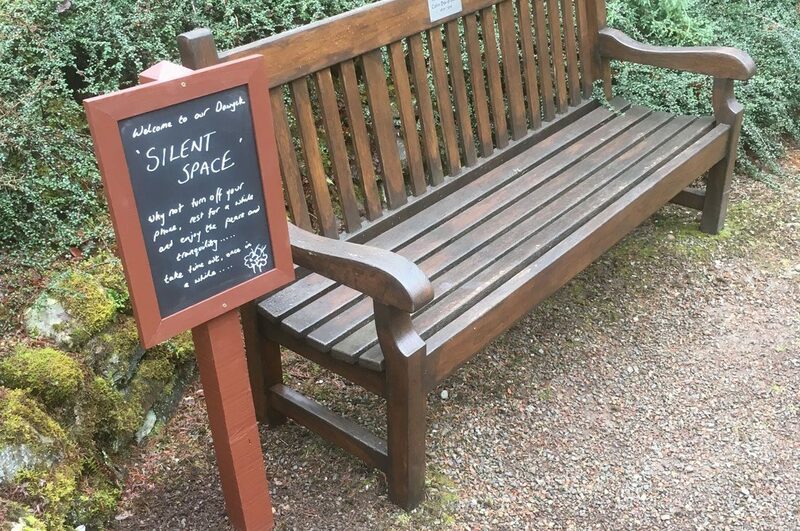 Dawyck Botanic Garden is located 8 miles south-west of Peebles in the Scottish Borders. 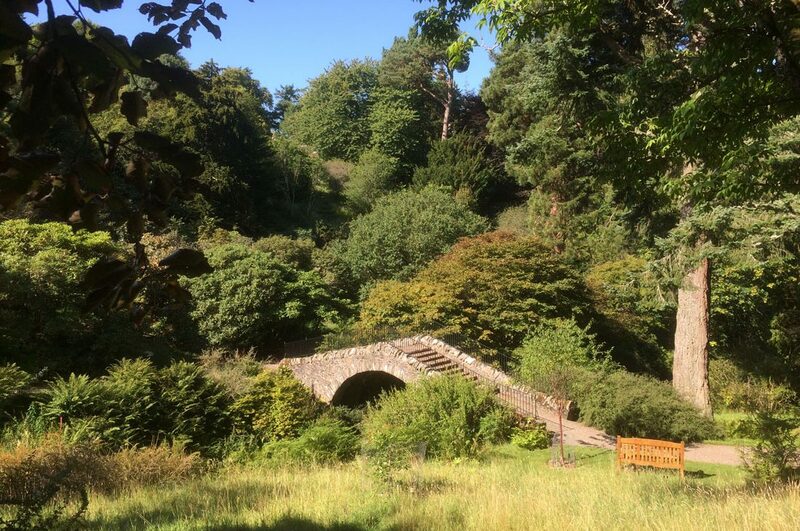 It is owned and managed as a Regional Garden by the Royal Botanic Garden Edinburgh (RBGE). The garden, covering around 65 acres was gifted to the nation in 1978. 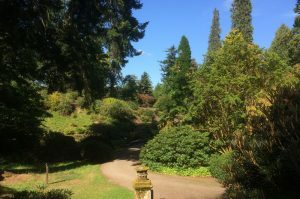 The plant collections include many historical trees and shrubs, notably North American giants and rare Chinese conifers. Dawyck is home to the original ‘Dawyck’ beech, a strangely upright form of common beech. More recent plant collections reflect the RBGE’s collections policy and also support the research and scientific work carried out by the RBGE. 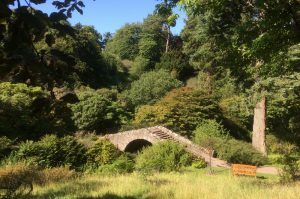 Open as a tourist attraction for ten months of the year, the garden is situated in the beautiful Tweed Valley which is designated as a National Scenic Area (NSA). A state of the art Visitor Centre was opened in 2008. Heating and hot water for the Visitor Centre is by biomass (woodchip) boiler and the centre also has a sedum (living) roof. Dawyck Botanic Garden holds a 5 star Visit Scotland tourist attraction grading and more recently, a Gold Award in environmental management administered by Green Tourism. A newly added hydro-electric system has seen Dawyck recently re-classified as carbon neutral. 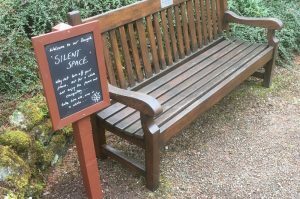 We are very pleased to be involved in the Silent Space initiative as the Garden is a wonderful place to take time out from the hustle and bustle of everyday life, while also enjoying a moment of quiet reflection. More so now than ever before, it is vital that we strive to safeguard our sanctity by momentarily cutting loose from the clutter of gadgets and noise in everyday life and take some time for our inner being. A quiet space in a garden gives us the all important chance to do this and to recharge the soul.